The 4th of July is always a popular holiday. Celebrating our nation's independence and history (242 years young! ), enjoying the warm summer weather, watching some fireworks, and cookouts galore. It's got all the ingredients for a great day and long weekend. 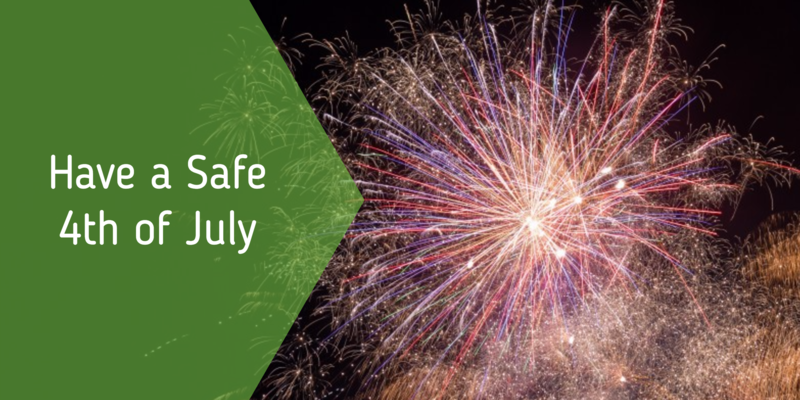 Here's a few reminders to make sure your holiday is safe and fun.